Things always seem to pick up pace in the fall, and this month feels like no exception. To be honest, I’m excited. A change of pace seems like a welcome thing right now, and in a very general sense I feel like I’m on the cusp of stepping into my groove after searching for it all summer. Cross your fingers? 1. Where my parents tied the knot. 3. Sometimes the short words are the hardest. 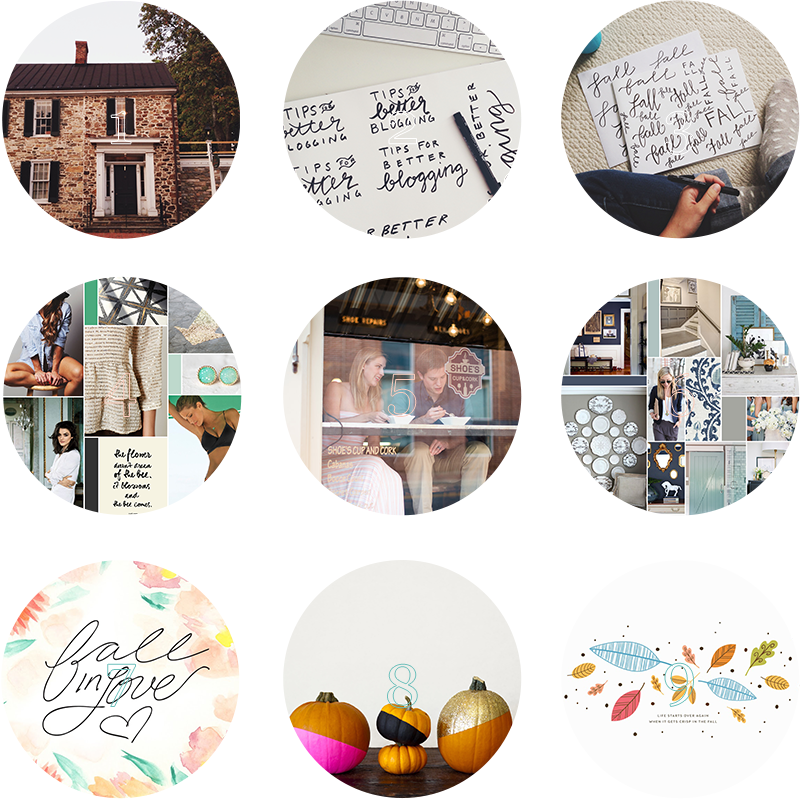 Psst… if you need more desktop inspiration, my picks from last October are some of my faves. And I promise that I didn’t read what I wrote last year before I wrote this post. Isn’t that almost spooky? As always, you can find more desktop freebies on my Pinterest board. Can’t wait for the tips for better blogging! I’m obsessed with learning more about how to have a better blog. Thanks for sharing these links! I just opened them in a new tab each to make sure I don’t lose any of them haha! Love the Instagram feed already!